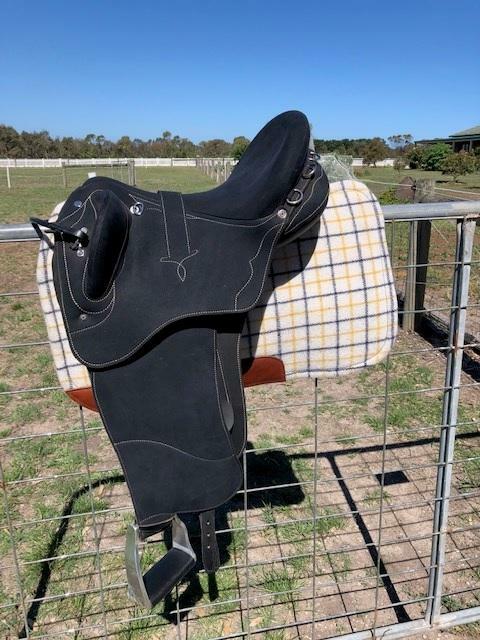 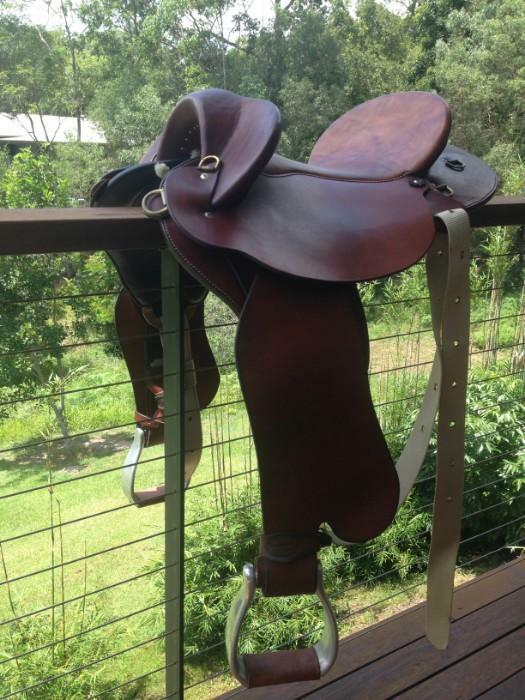 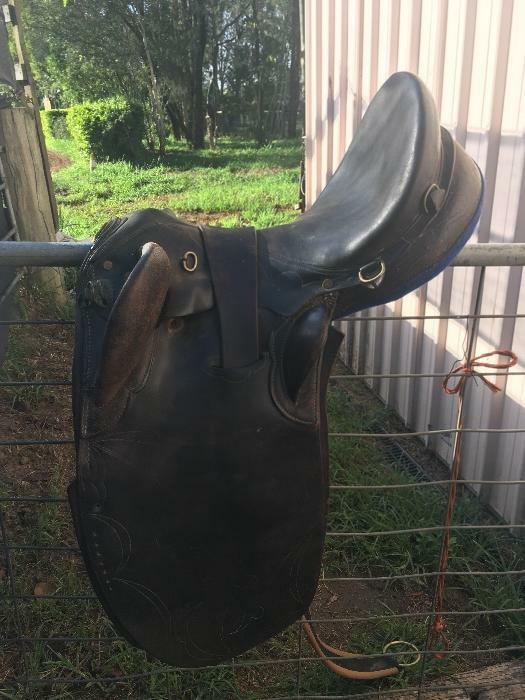 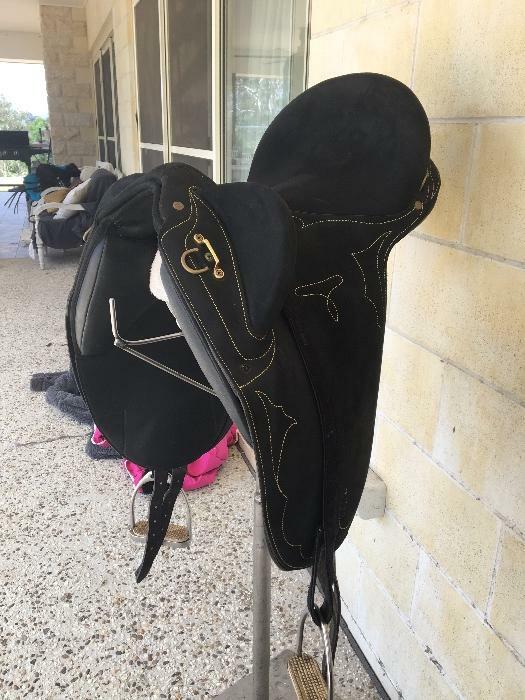 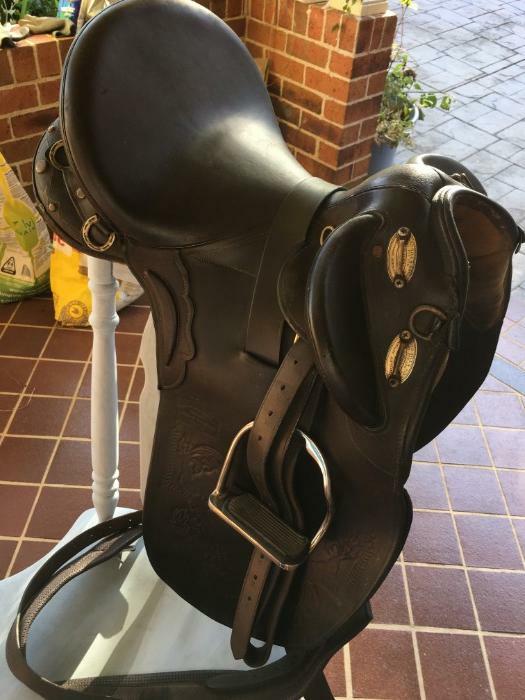 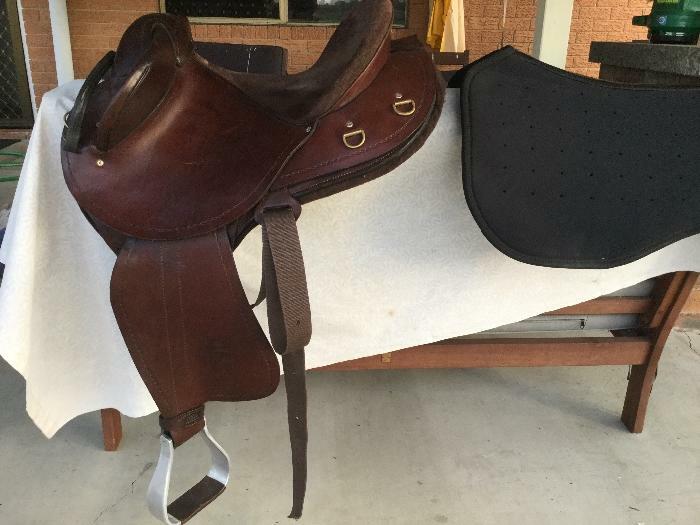 2015 Hawkesbury River swinging fender saddle. 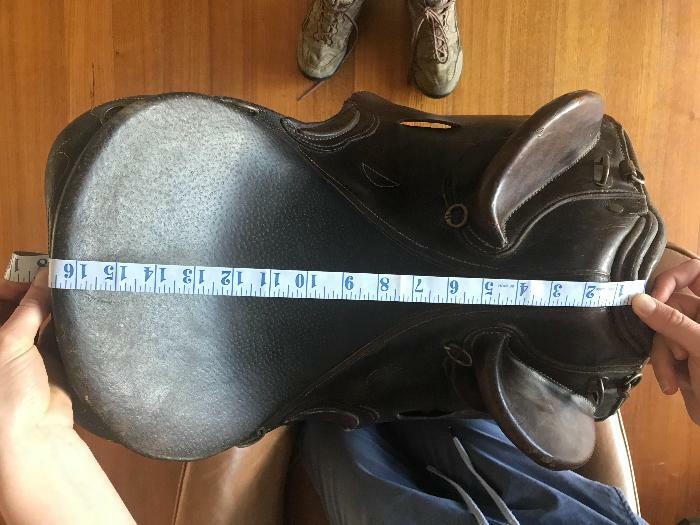 13.5 inch seat. 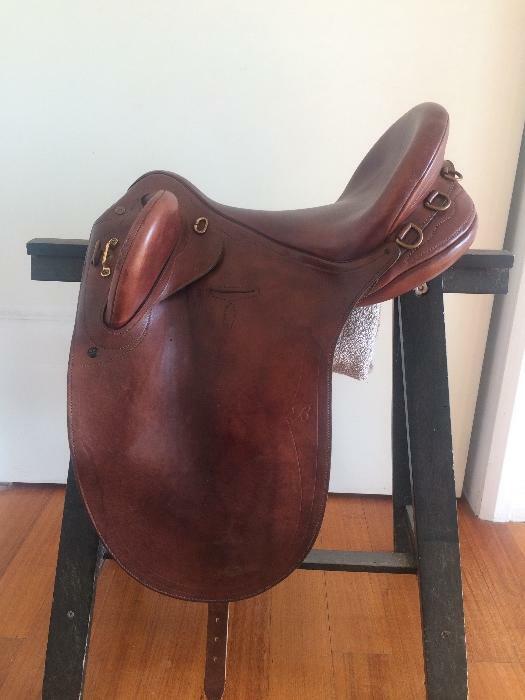 Oiled and in good condition.No stirrups or girth included. 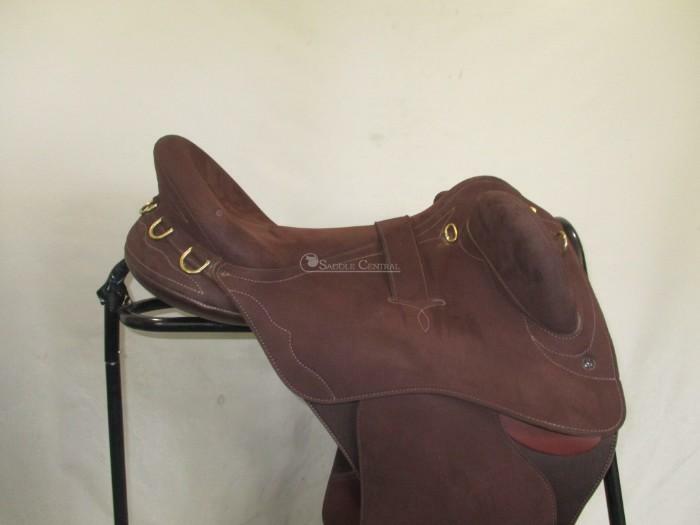 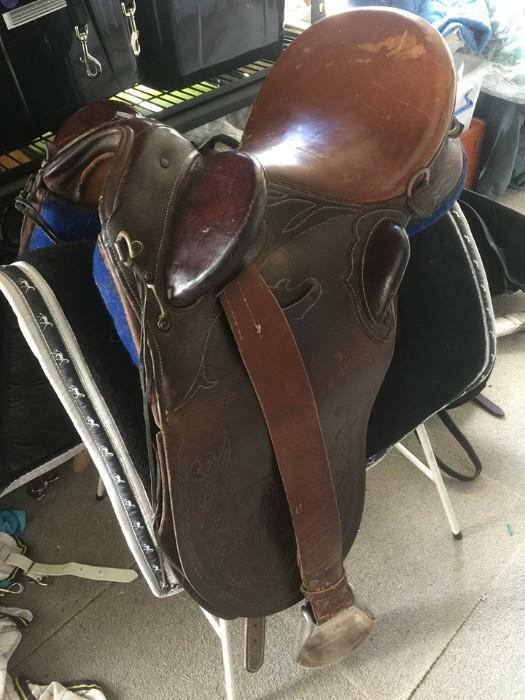 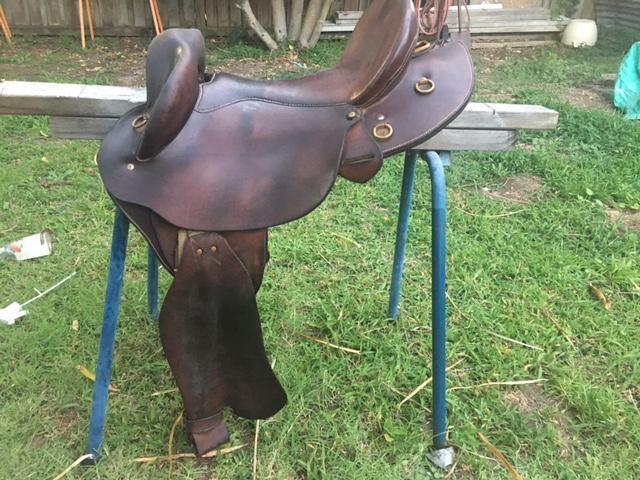 !Syd Hill SuperDrafter Poley Stock Saddle 4 Sale!